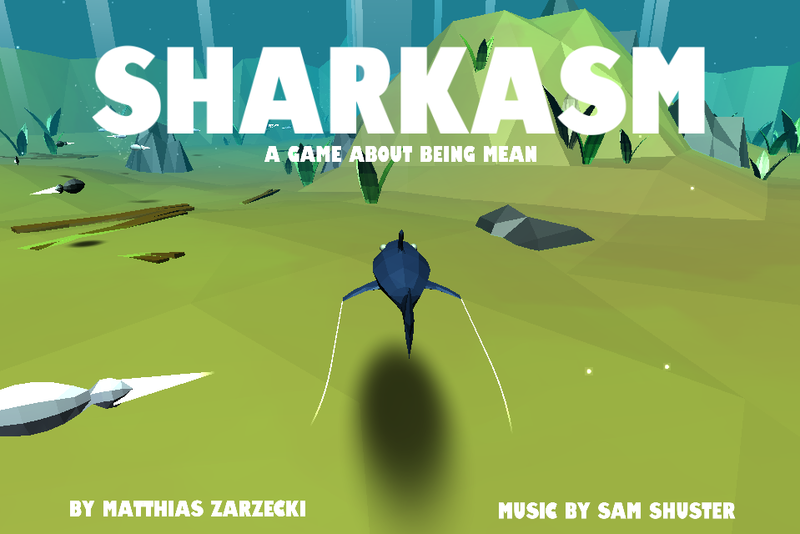 My own game is Sharkasm, a game about being mean to other sea-life. 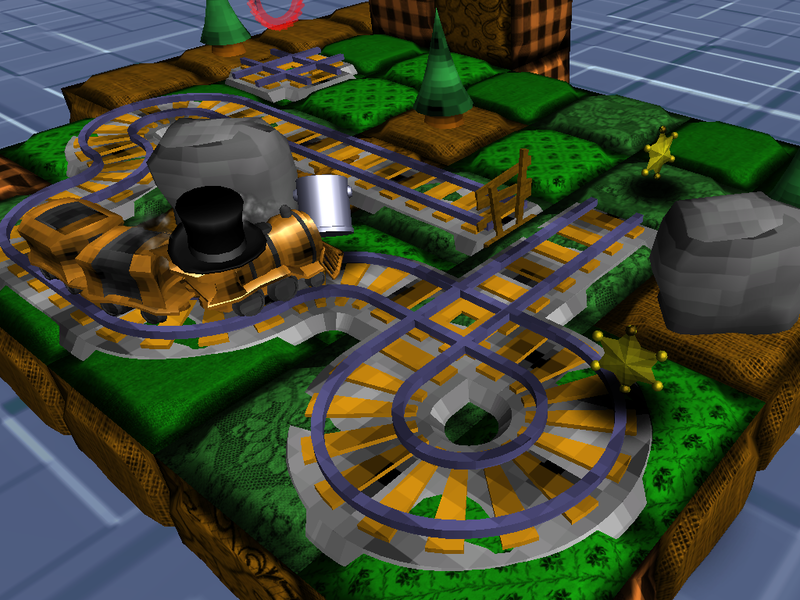 – 2 different endings – can you find both? – Procedurally generated NPCs, each with their own name!